How organized are your Facebook photos? 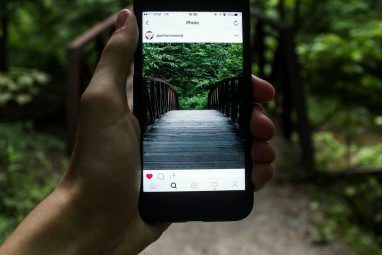 If you’ve been on the social network for a while, chances are good that you have too many photos to keep track of by now, with more being added every day. A couple of months ago, I showed you Pick & Zip, which offers a fast way to download all of your Facebook photos Pick & Zip - The Fastest Way to Download Facebook Photos Pick & Zip - The Fastest Way to Download Facebook Photos Read More , but how do you handle uploading photos to your Facebook page? Uploading photos directly to Facebook can be a hassle at times, especially if you are uploading large images that Facebook needs to compress and resize before you can edit your album information. 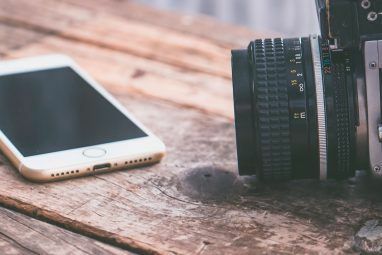 If you’re uploading a lot of photos at once, this process will even time-out on occasion, causing you to have to start over. What can you do ahead of time to prevent this? Well, you could resize and compress your images manually beforehand, but that could take a while. Or…you could just download Easy Photo Uploader for Facebook. In this article, I’m going to show you what this application can do and how to use it. What is Easy Photo Uploader for Facebook? As the name implies, Easy Photo Uploader for Facebook is a desktop application that gives you an easy way to get photos from your desktop to your Facebook page. It helps you easily create and update photo albums without having to visit Facebook’s website or using the default Facebook uploader, which has been known to give users trouble from time to time, especially when uploading a large batch of files. With this program, you can set resizing and compression options in advance so your photos are uploaded in the exact form you want them in ahead of time. Once you connect your Facebook account with Easy Photo Uploader for Facebook, you will also be able to upload images simply by right-clicking them, because the program provides right-click context menu integration as well. 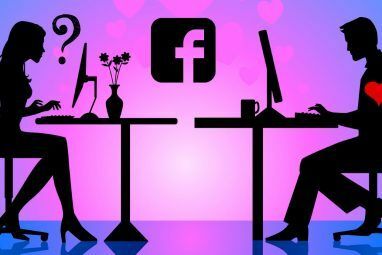 If you’re ready to start managing your Facebook photos from your desktop, the first thing you need to do is head over to the application’s website and click the FREE Download button at the top of the page. Once you install Easy Photo Uploader for Facebook, launch it and it will prompt for the selection of images to upload. Select one or more images to jump into the uploading process. After you make your selections, you can click the Connect button to login to your Facebook account and authorize the Easy Photo Uploader for Facebook application. You will then be shown a list of your Facebook photo albums. Here you can choose an existing album to send your new photos to or create a new album for them. If you elect to create a new album, a new window will pop-up giving you the ability to name the album, select a location, and set privacy settings. Once you specify an album to upload to, your pictures will begin uploading. The process runs quite smoothly and it (arguably) takes less time than Facebook’s default uploader. Note: Remember, you can also upload images via right-click once you’ve connected your Facebook account! If you’d like to set batch image resizing options, click the Settings button at the bottom of the main screen and view the Resizing tab options. There you can set the JPEG Compression factor and default image upload size, as well as set the application to automatically rotate photos for you, etc. Easy Photo Uploader for Facebook is available for Windows XP/Vista/7. 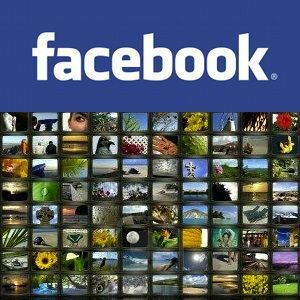 If you’re interested in taking control of your photo album collection on Facebook, you may also be interested in reducing Facebook photo tagging clutter Facebook Photo Privacy Settings You Need To Know About Facebook Photo Privacy Settings You Need To Know About As with everything regarding privacy on Facebook, managing your photos' privacy settings isn't always easy. Read More and transferring photos from Facebook to Google+ How to Get Photos From Facebook Into Google Plus [Mac & Windows] How to Get Photos From Facebook Into Google Plus [Mac & Windows] You've probably heard about Google Plus recently. You may love it or hate it or still be yet to try it, but most of us tech fans seem determined to give it a go. However,... Read More . Will you be using Easy Photo Uploader for Facebook? Explore more about: Facebook, Photo Album, Photo Sharing, Photography. I am desperate to find software that lets me manage my facebook photo albums. I would like to move photos from one to the other album within my account. Facebook offers a web based manager (photos-->edit album-->edit photo's) but this manager always fails (read: crashes) for albums containing more than 20 photos. I tried all different browsers and mac based machines but no luck. Any idea how to do this? Maybe this software can do it? I'm afraid I don't have an answer to your question. Moreover, not many people will see your question here. Thus I suggest you ask a question via MakeUseOf Answers (no longer available), i.e. click the respective button in the top left of that page, fill in the form, then submit your question. I've been looking for a way to do something like this, but to upload them to Facebook PAGES that I manage. Any luck or program suggestions? this may be a question worth asking at MakeUseOf Answers (no longer available).